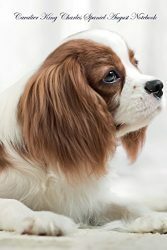 With delightful wit and expert insight, The Cavalier King Charles Spaniel, in Fact and Fancy, happily explores the make-up of the Cavalier King Charles Spaniel from nose to tip-of-tail, and its heritage from nearly a millennium before Christ to its meteoric rise in popularity today. 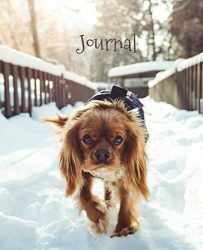 This internationally acclaimed book has won many literary awards, including the Maxwell award for BEST BREED BOOK OF THE YEAR (2007), as selected by the Dog Writers Association of America, and an IPPY award presented for Excellence in Independent Publishing by the Independent Publisher association. 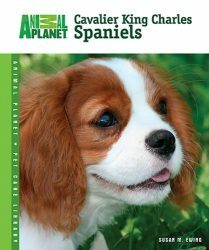 Uniquely comprehensive, this must-have book is an unblushing tribute to its beloved subject. 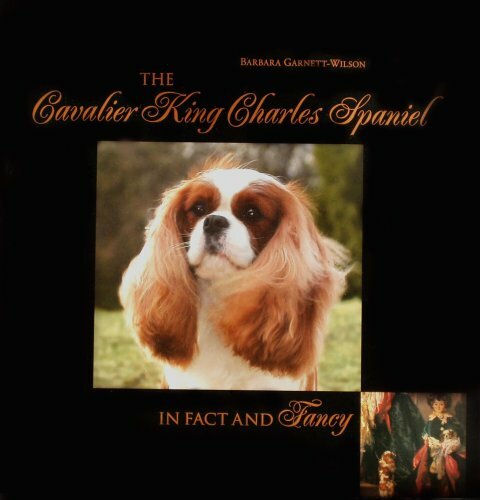 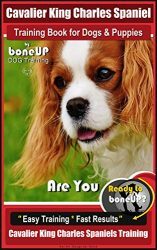 Written by Barbara Garnett-Wilson, a longtime Cavalier breed specialist, The Cavalier King Charles Spaniel, in Fact and Fancy is as much a celebration as it is a reference, written with the hope of serving well the many who love this delightful breed. 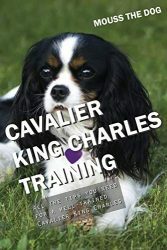 This remarkable book, often called The Cavalier Bible, is entirely in full-color, with 15 comprehensive chapters totally nearly 300 pages. 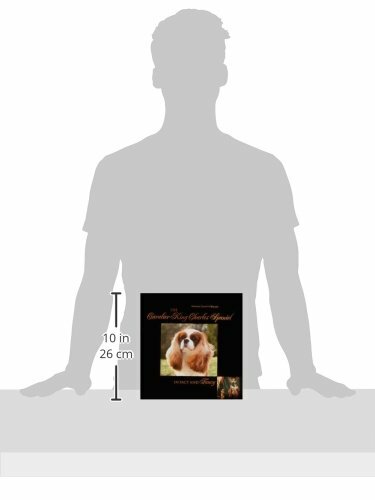 It boasts more than 450 full-color photos, paintings, and illustrations, displayed in a large format (10 x 10.5 inches), perfect for reference or coffee table. 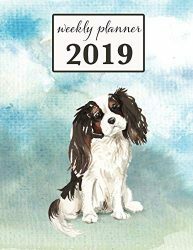 To quote Matthew H. Stander in a special Westminster edition of Dog News magazine (February 9, 2007): Do yourself a favor and look into buying a copy of this masterful book.